Spencers of the New Forest have been established as estate agents in Lymington since March 2013, and have gone on to build up an excellent reputation as the experts when it comes to property for sale in the area. We have also established a separate dedicated lettings and property management office in Lymington which has quickly become recognised for providing a trusted, friendly and efficient service for landlords letting properties in Lymington and throughout the New Forest. Rob is a director of Spencers New Forest and manages the Lymington office. 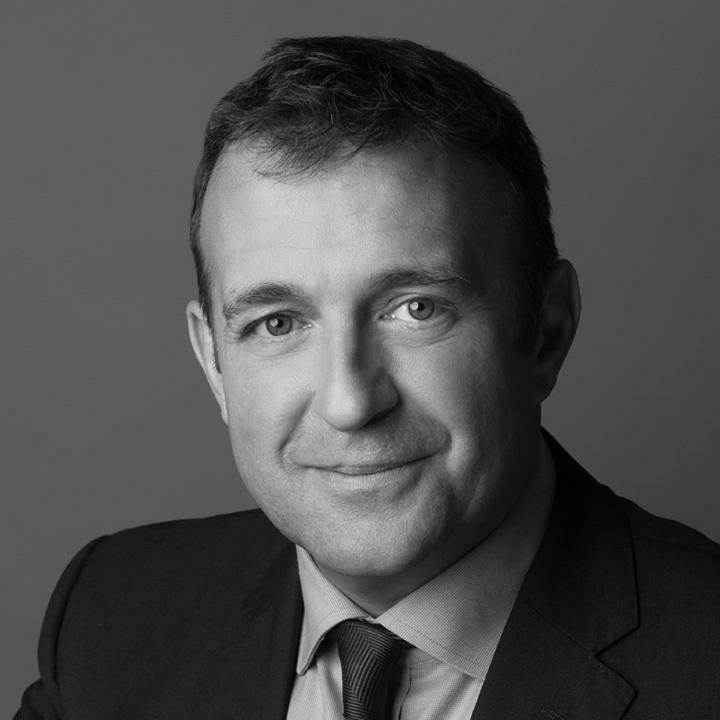 He took over Fells Gulliver’s Brockenhurst office in 2005, following over 20 years’ experience of the property market both in London and the Home Counties including working as a consultant for leading national property portal Rightmove. In 2010 he and Alan joined forces to found Spencers New Forest.